This owner-run adventure company are true adventure specialists. 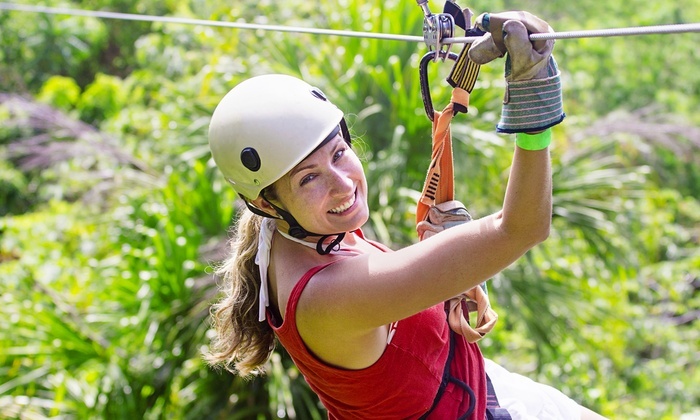 If you’re looking for a Family outing, team building adventure, birthday party activity or just need an adrenaline rush…get hold of SA Forest Adventures. They will take you River Rafting, Ziplining, Quad Biking, Paintball, River Tubing, White Water Rafting or Sandboarding in one of the most beautiful places on the planet.